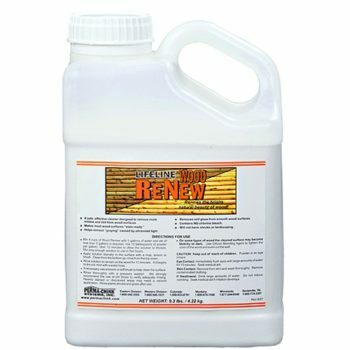 Check Mate 2 is a weatherproof sealant designed to stop or prevent water infiltration through large cracks, called “checks”, in logs, timber, and wood siding. 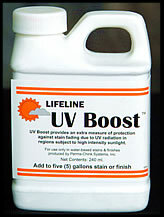 After multiple exposure tests in harsh weather areas across the country Lifeline Ultra-7 stands out as the top-of-the-line, long-lasting exterior finish. 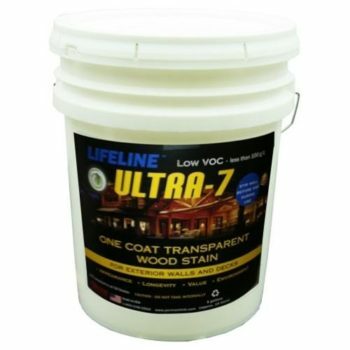 Ultra 7 provides your home with appearance, longevity and value in an all-in -one exterior wood finish. 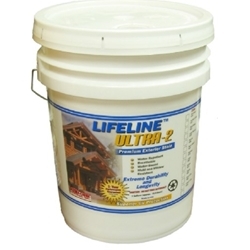 Lifeline Interior is a semi-transparent, waterborne wood finish that highlights the beauty and grain of your walls while providing a hard protective surface that can be easily cleaned or dusted. 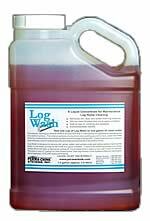 E-Wood is a putty-like, non-shrinking, epoxy filler used to fill in missing sections of logs or dimensional wood members to restore strength to deteriorated wood. 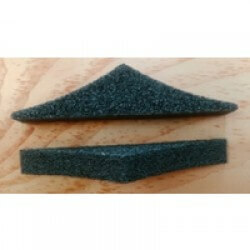 E-Wood will form a permanent bond to most rigid surfaces. 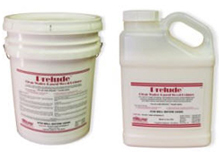 Porous surfaces should always be treated with a compatible, low viscosity epoxy system such as M-Balm. 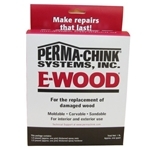 Use E-Wood to replace missing sections of window sills, frames, furniture, or any wood structure. Use it to add new sections to completed structures. 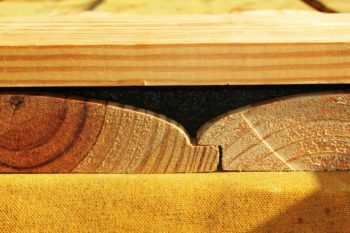 After repairing with E-Wood, restored wood can be shaped with your normal wood working tools, including saws, sanders, planes, routers and drills. 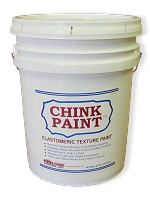 Chink-Paint is Perma-Chink Systems highly elastomeric, textured latex coating for renewing the appearance or changing the color of synthetic log home chinking. 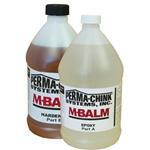 M-Balm restores strength to deteriorated wood. M-Balm cures and hardens into a strong, water-resistant mass that includes both the original wood fibers and the epoxy mixture. 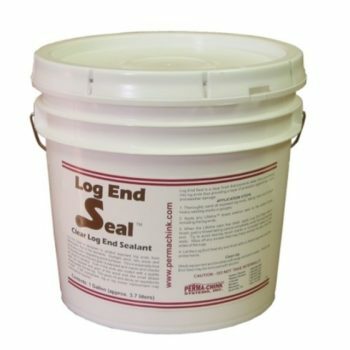 Log End Seal is a clear finish that helps to keep water from penetrating into the log ends and provides a durable layer of protection against sun, wind, and weather damage. 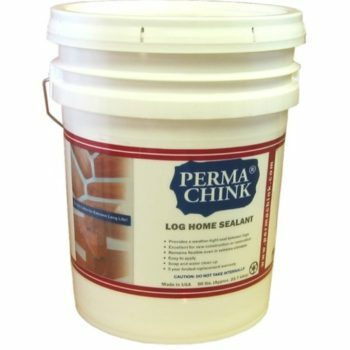 Prelude seals porous or rough wood surfaces for uniform finish with Lifeline stains by Perma-Chink Systems. Lifeline Accents are the new semi-transparent trim colors from Perma-Chink to highlight the windows, doors, beams and trim on the interior of your log home.